That blazing sunshine seems a long time ago now, but it’s still pretty mellow and there’s lots of reasons to get outside and enjoy the capital. Here’s our top picks. Gridiron fans! 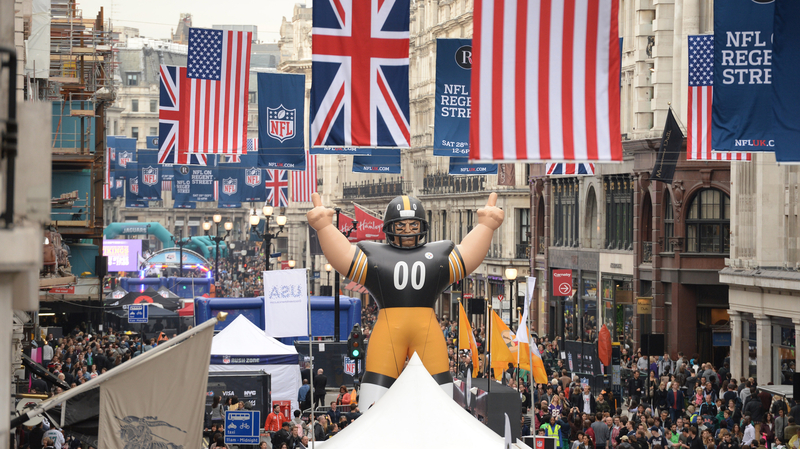 Celebrate the start of the new American football season with a fun-packed – and closed to traffic – day of festivities at NFL Kickoff on Piccadilly. 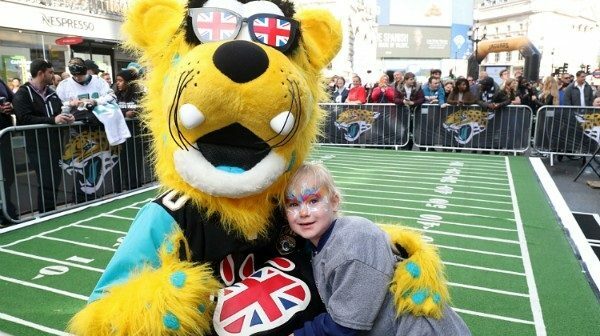 There’ll be live performances from rockers The Vamps, cheerleader displays, a kids’ zone with mascots. Watch out for a mock up of a NFL pitch to plus American street-food and giveaways. And best of all it’s FREE – just turn up. 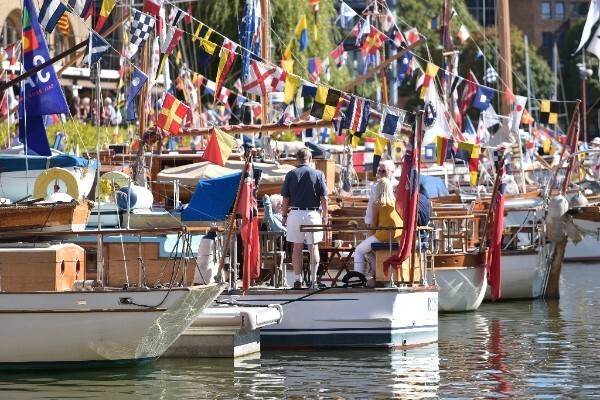 All aboard for The Classic Boat Festival as it celebrates its 10th anniversary this weekend at St.Katharine Docks. There’ll be vintage boats, sailing boats, all manner of boats alongside music from The National Youth Jazz Orchestra. Never tried kayaking? Here’s your chance with FREE taster sessions. Or if you’d prefer to play it safe take a tour on the historic Lady Daphne. For the kids they’re promising a treasure hunt. Just a spoonful of sugar helps the medicine go down! 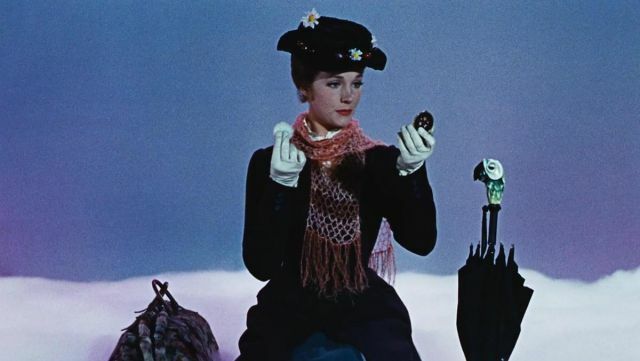 Gather up the kids for a FREE open air evening screening of Mary Poppins in south London for Charlton and Woolwich FREE film festival. Be sure to take along something to sit on – and warm to wear. Oh and be prepared to sing along. Supercalifagilisticexpialidocious! If you go down to Kensington Sunday, you’re in for a big surprise, Teddies Festival has pitched up in West London. 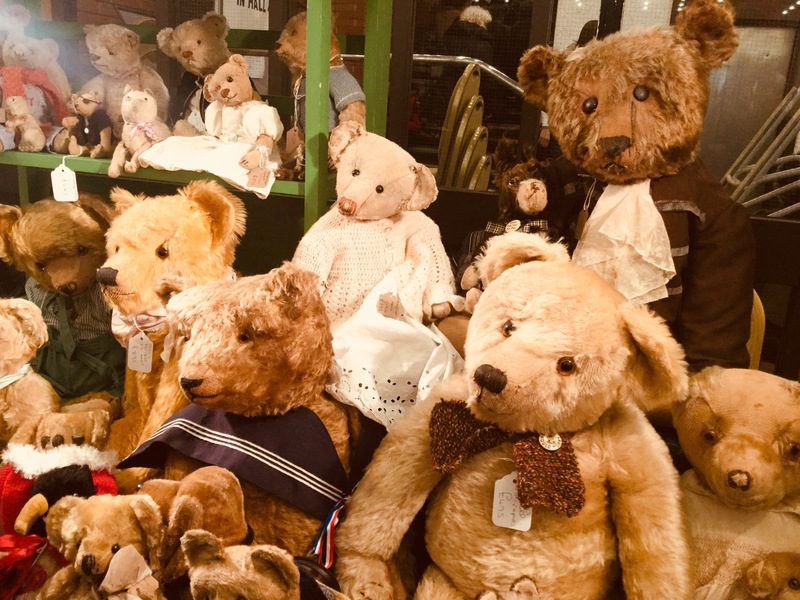 There’ll be 10,000 bears on offer to look at and buy. There’ll be new ones, old ones, collectables and family favourites. The lovable toys will be spread over more than 150 stands across four whole halls of the massive building so there’s guaranteed to be something for everyone. There’ll also bear teddy bear hospital on hand to offer treatment or repairs to any old injured toys. There’s life in the old bear yet! Head to the Southbank for a FREE day of designing costumes and live performances at a Brazilian-style samba school. Alegria Samba School is inviting everyone in to dress up and join the parade and the day is accessible to both disabled and able-bodied carnival goers. The theme this year is Brazilian Atlantic Rainforest so watch out for colourful birds and, flowers and plants! Grab the kids and head down for a day of fun at the FREE St. Mary’s Church Gardens Summer Party in Islington. There’ll be loads to do including a puppet parade, face-painting, arts and crafts and street-food. No need to book, just show up. And above all, grab a jumper, smile and pretend it’s still summer!